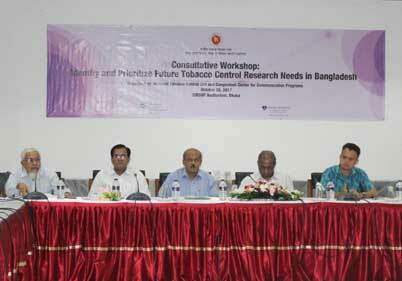 Welcome to BTCRN (Bangladesh Tobacco Control Research Network) – a forum for the researchers and activists in tobacco control sector. 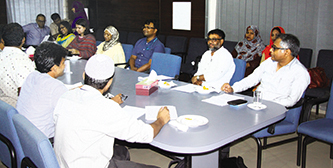 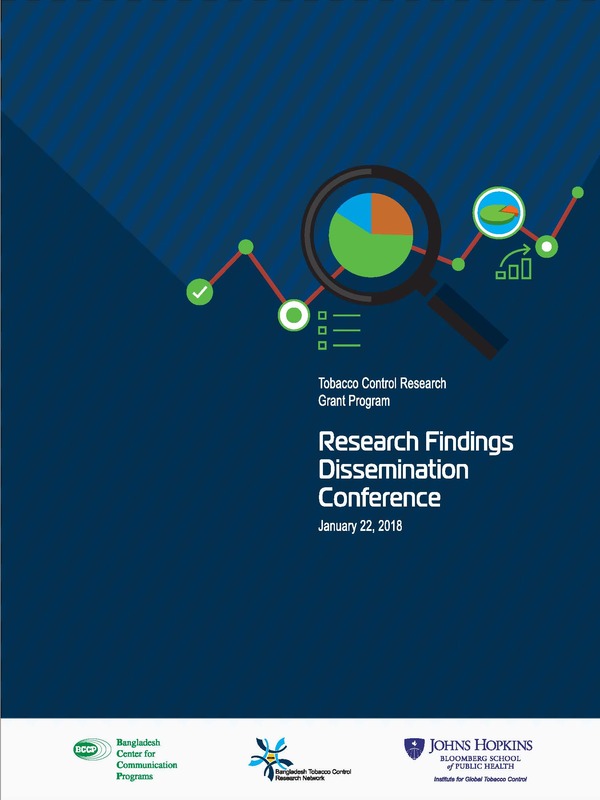 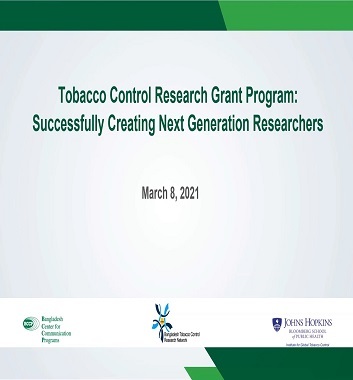 This Network aims to promote research in tobacco control field in Bangladesh for developing local evidence-base and generate a research repository to enhance effective tobacco control policy development and implementation. 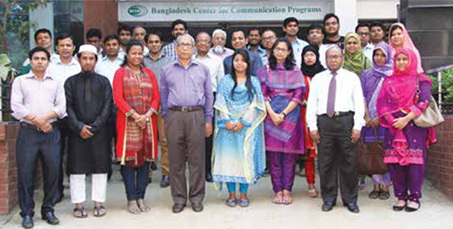 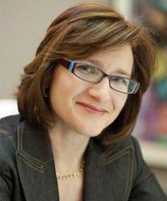 BTCRN was created in 2013 by the Bangladesh Center for Communication Programs (BCCP) under the auspices of Johns Hopkins Bloomberg School of Public Health and Tobacco Control Project. 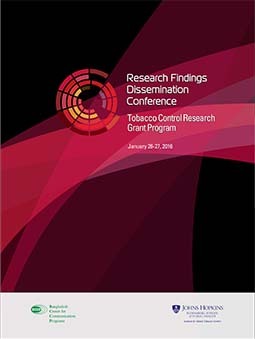 The BTCRN website, apart from providing this Network’s activities, works as a one-stop virtual center for tobacco control-related policies, laws, conference proceedings, research articles, and relevant other information and announcements from home and abroad. 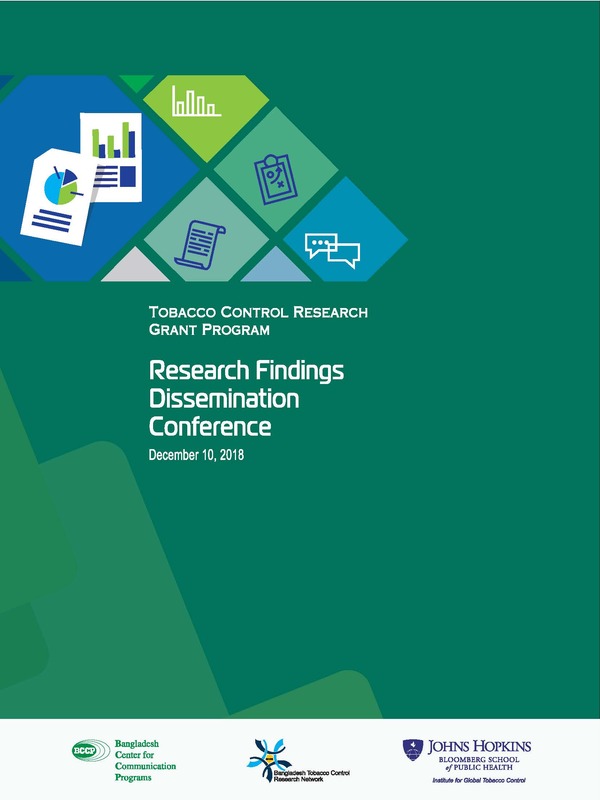 BTCRN in collaboration with BCCP and Institute for Global Tobacco Control and funding support from Bloomberg Initiative has been implementing different programs including Research Grant Program, Dissemination Conference and Journal Club. 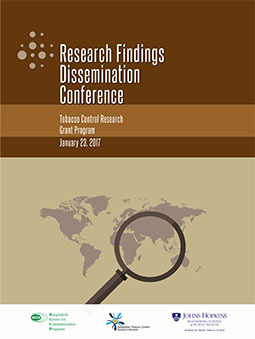 Apart from providing this Network’s publication, BTCRN websites posts the different national and international tobacco control related documents, reports, research articles, periodicals, etc. 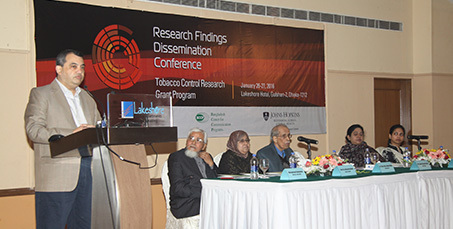 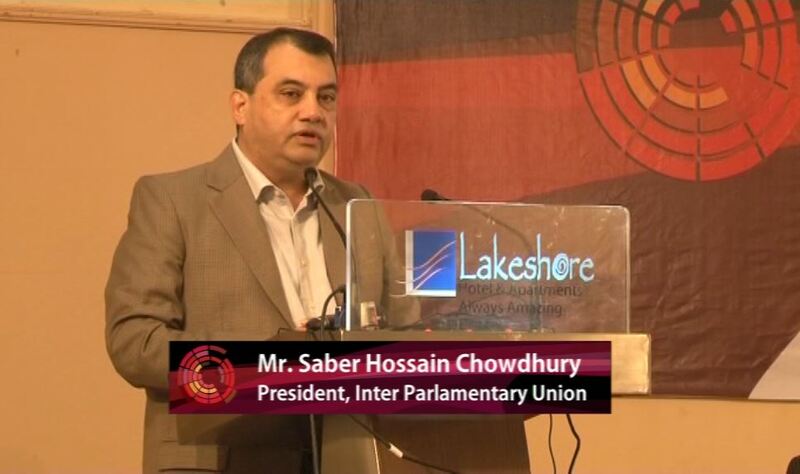 "We believe that the Government of Bangladesh including other philanthropic organizations and corporate societies should also join hands to carry forward the mandate of the Bangladesh Tobacco Control Research Network"